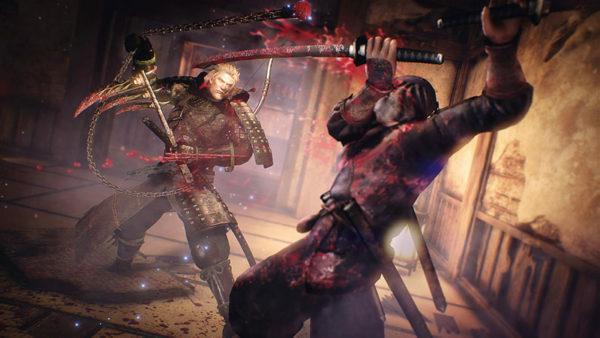 There are no video game releases for the PS4 right when the month begins, but the second week brings the console’s next major exclusive from Team Ninja (Dead or Alive, Ninja Gaiden). This Souls-like game has you battling supernatural warriors and mythical beasts as they test your wits and reflexes and tough combat. Tohou Genso Wanderer also keeps the challenge up with a roguelike RPG that is cute on the surface but will eat up players who underestimate the challenge quickly if they aren’t careful. The week of love is full of nothing but war for the PS4. There are three games releasing on Valentine’s Day, all of which involve combat of some sort across three very different battlefields. 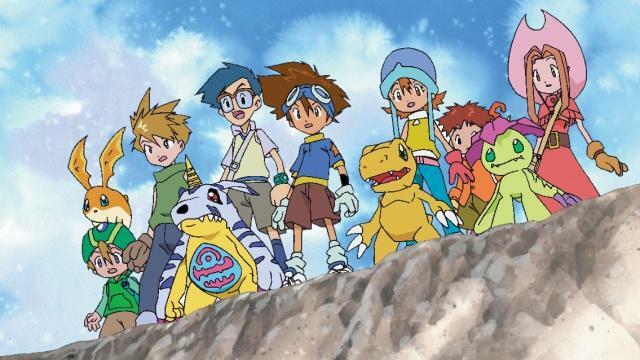 You have For Honor which has ancient warriors fighting to the death in order to call a nation their home. There’s Sniper Elite 4 which tests your skills at long range killing. 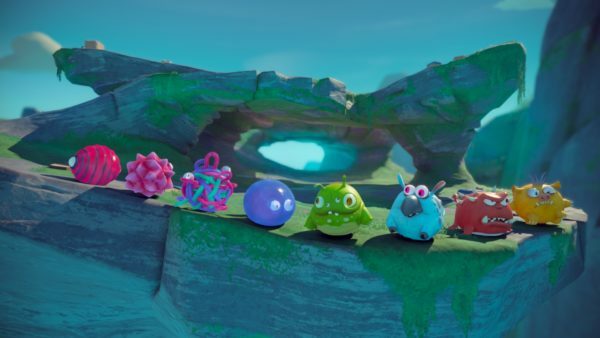 Then there’s Deformers, a cute little brawler full of mayhem as you squash and throw competitors off of stages. The week of Feb. 12-25 offers three different experiences for PS4 owners, one of which is made for the PSVR headset. Berserk and the Band of the Hawk brings all of the violence and gore of the anime and manga to your television and Vita handheld. 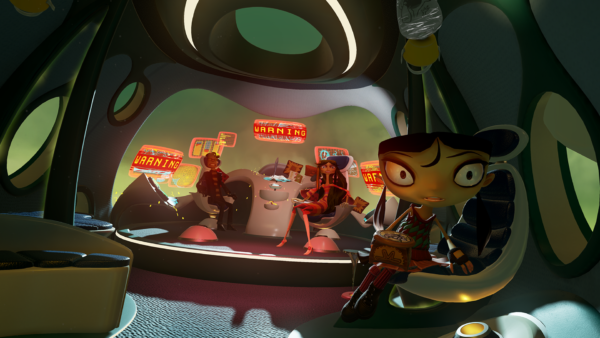 Psychonauts in the Rhombus of Ruin brings Double Fine’s unique brand of humor to virtual reality as players dive into the minds of interesting characters and solve puzzles along the way. 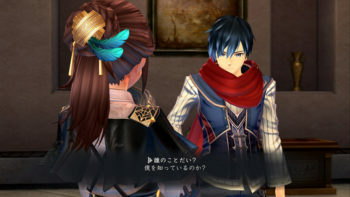 Ys Origin is a hectic action RPG that serves as a prequel to the Ys series. It’s been out on PC for some time, but PS4 and Vita owners will finally get a chance to see what all the fuss is about. Of course, February just has to close things out with a bang for Sony’s latest home console. 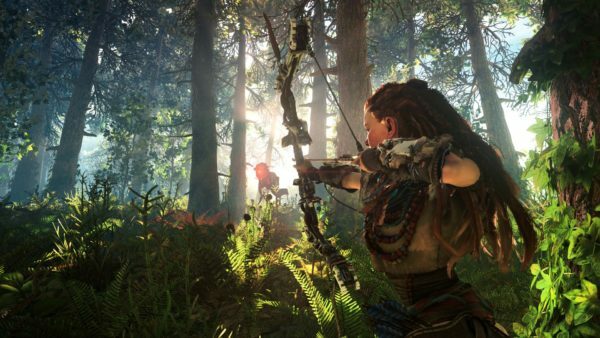 Feb. 28 sees the release of one of the most highly anticipated exclusives, Horizon Zero Dawn. 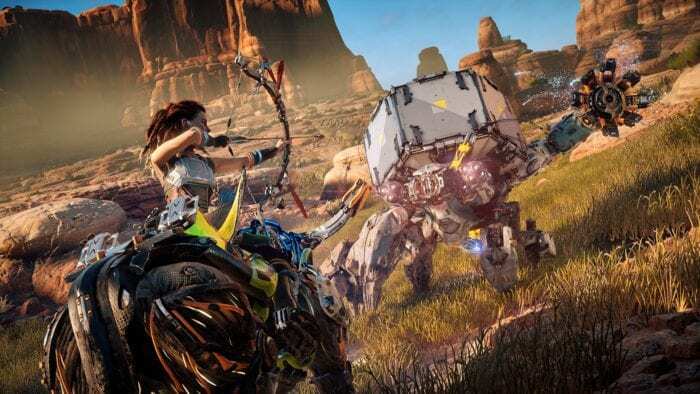 It’s developed by Guerrilla Games (Killzone) and trades in the first-person shooter mechanics the studio is known for, for an action-packed, open-world experience. PS4 is impressive this month.